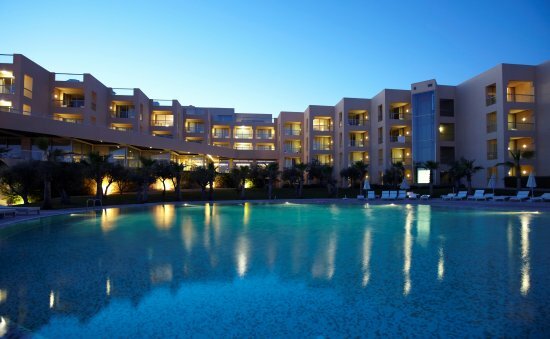 Palmares Beach & Golf Resort, in the Algarve, is hitting the accelerator in the war against slow golf as 2019 gets off to a turbo-charged start. The stunning five-star resort in Lagos, which boasts 27 holes, believes the time has come to make a stand and attempt to “save the golf planet” ahead of its new tournament: Eradicate Slow Play. 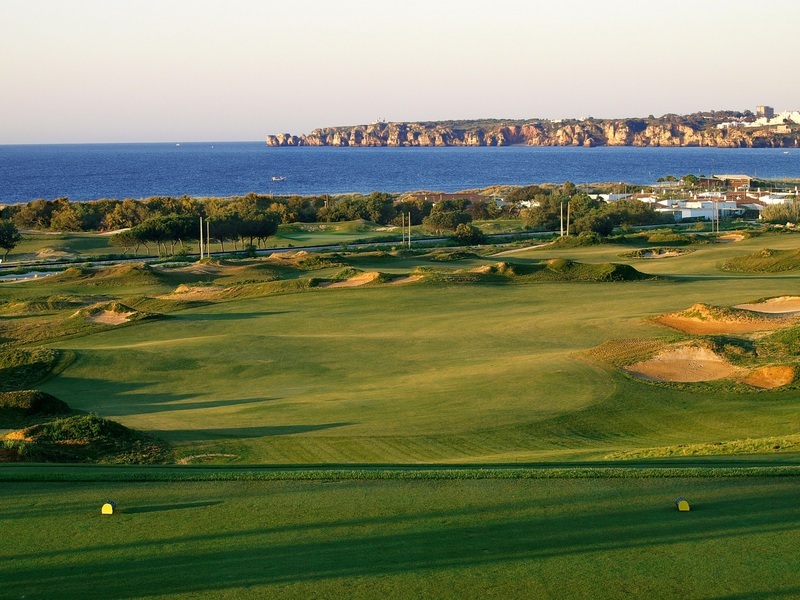 Aside from the new R&A rules, Palmares is adding a few of its own extras in its slowdown takedown with a Texas Scramble format and a nine-hole dash expected to be completed in just 90 minutes on January 24 with members and guests set to put the new event through its paces. One-shot penalties will be handed out for: searching for lost balls, practice swings, hitting provisional balls or reading greens from both sides. But as an added incentive, Palmares will replace any lost balls with new balls to ensure no extra time is lost. The resort’s operations director, António Pinto Coelho, said: “So many of us think that slow play is the number one enemy to an enjoyable golf experience. 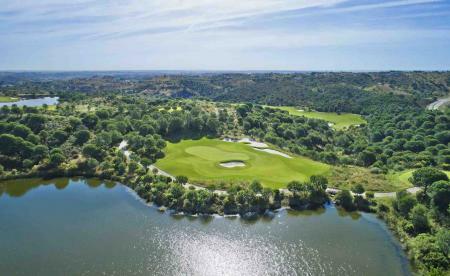 The event is expected to become a monthly fixture at Palmares with more radical “local rules” set to be introduced for future tournaments at the multi award-winning course, which was extensively redesigned by Robert Trent Jones Jnr in 2011.